You have added Ice Crystal Clear Necklace into shopping cart. 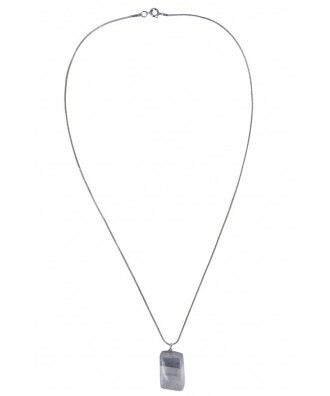 A simple, yet stunning crystal clear charm on a thin silver chain. This necklace will go with absolutely everything! It has a unique cubed clear crystal that reflects the light. 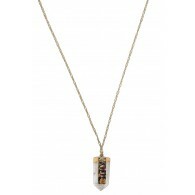 This necklace is great alone or paired with multiple layering necklaces. Stay simple and classic with this necklace choice. Details: Chain is 18” in length. 0.75” length of charm. 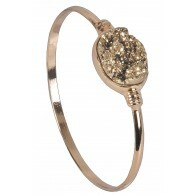 Springring clasp closure. 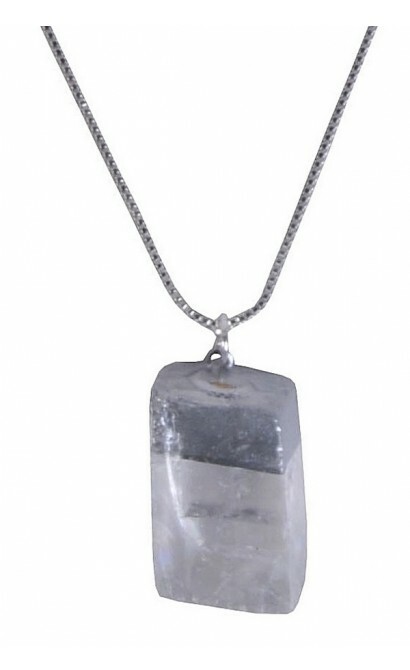 You have added Ice Crystal Clear Necklace into Wishlist. 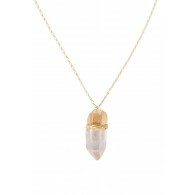 You have added Ice Crystal Clear Necklace for Stock Notification. 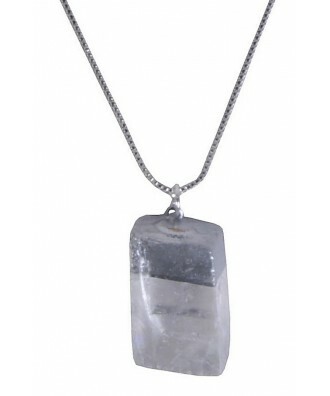 You have set Ice Crystal Clear Necklace as a loved product. 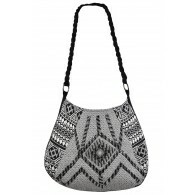 You have removed Ice Crystal Clear Necklace as a loved product.